We came back yesterday from our tour in China and I have to say that we really enjoyed it. The visit of the terracotta warriors in Xian was a fantastic experience. Also the great wall in Beijing, the river cruise and the rice fields in Guilin and the visit of Tongli near Shanghai. 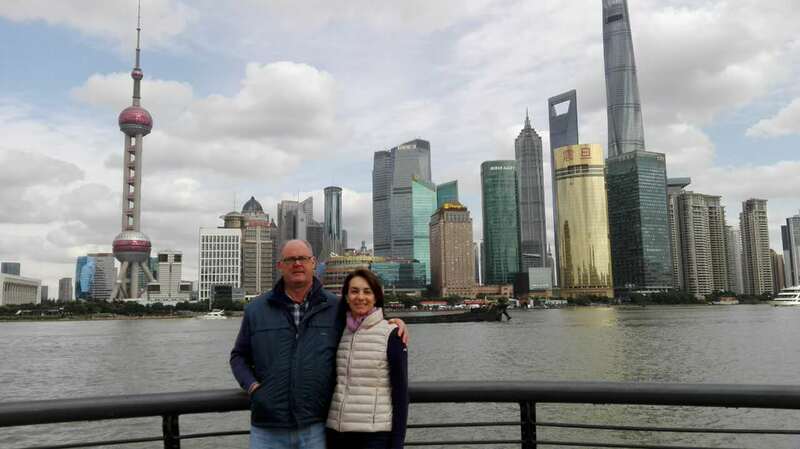 We really liked Shanghai as a city and we were glad that we had a few days to visit it. All the hotels were good and situated in a very good position and we really appreciated that. We liked in particular the hotels in Beijing and Guilin. The guides and drivers were all good. We liked in particular Stone in Xian. He was very well prepared about Chinese history. The only problems were the smoky car in Beijing and the guide not showing up at the airport in Beijing. We really have to thank you for your precious help in organizing our holiday in China and we will certainly recommend you to our friends.